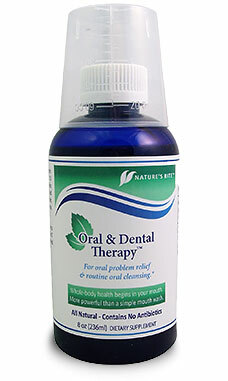 Nature’s Rite Oral & Dental Therapy. Try this amazing new oral mouth wash with NO ANTIBIOTICS. An all-natural approach to proper oral care. For Oral Issues, Relief & routine oral cleansing! Keeping up with oral hygiene between your dental appointments just got easier! Having a healthy mouth is the gateway to a heathier you! Oral & Dental Therapy before and after dental procedures is key to a happier you! Whole body health begins in the mouth. So much more powerful than a simple wash! !